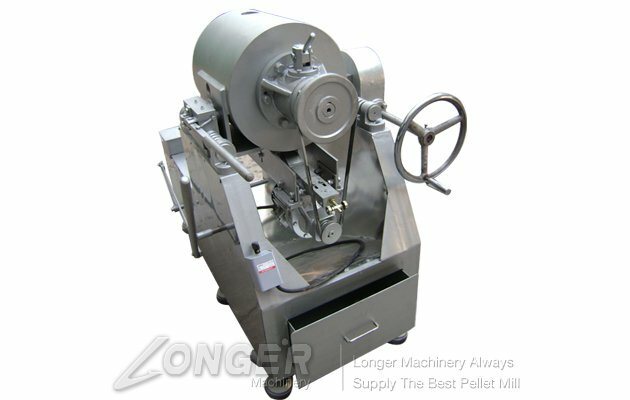 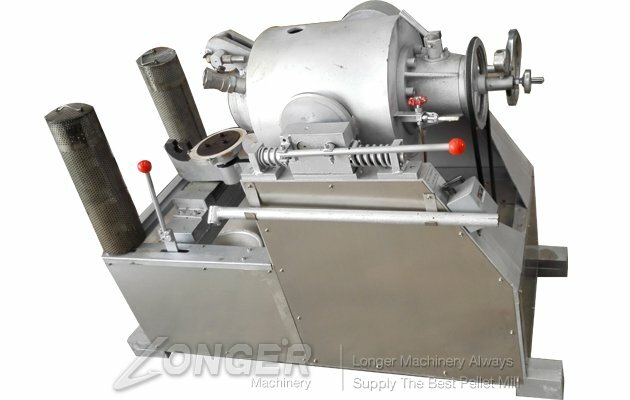 Pistachio Nut Opening Machine applies to the opening of the pine nuts, walnuts, ginkgo nuts, hazelnuts, almonds, pistachios, chestnuts and other nuts, this machine has greatly improved the original production, does not require charges labor, automatic mechanical physical opening, the opening rate of 90% -95%, the right-hand man of nut production and processing. 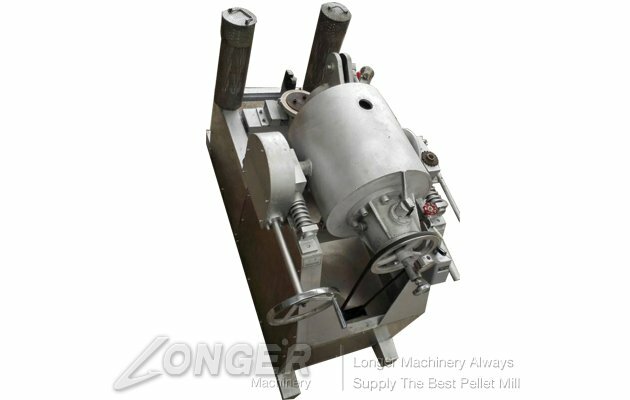 Put the fresh pine nut in the airtight shell of tank carries on using the vapor or the liquid gas the heating obtains the high temperature high pressure. 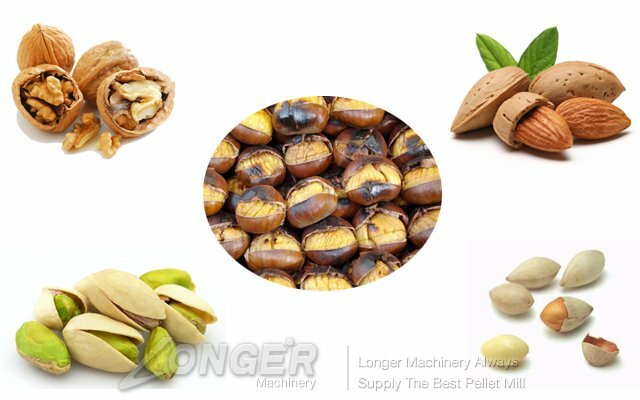 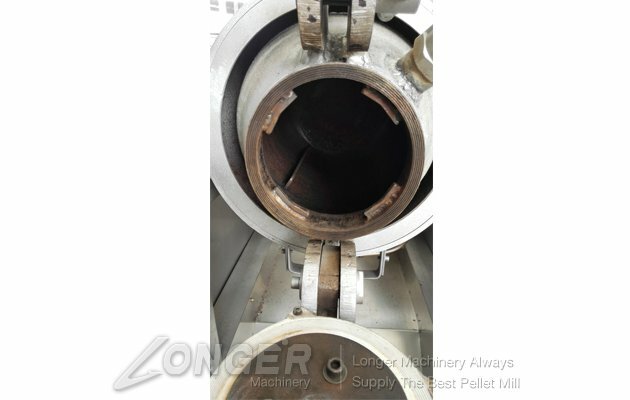 Then the instantaneous depressurization forms inside and outside pressure difference, thus the pine nut aperture, in the entire production process does not increase any chemical additive.Using the pure physical method aperture, the product primary color primary taste.